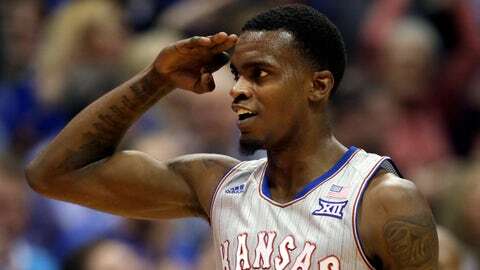 Lagerald Vick scored 32 points, including 24 on 3-pointers, in Kansas' victory over Vermont on Monday. LAWRENCE, Kan. — Kansas guard Lagerald Vick followed his underwhelming season-opening performance against Michigan State with what Bill Self called the best offensive performance of anybody he’s ever coached. Vermont: The favorites to win the America East Conference did nothing to diminish their outlook, standing toe-to-toe with the reigning Big 12 champs for nearly 30 minutes. In a league where they should match up better physically, keep an eye on Vermont to roll toward another NCAA Tournament appearance.